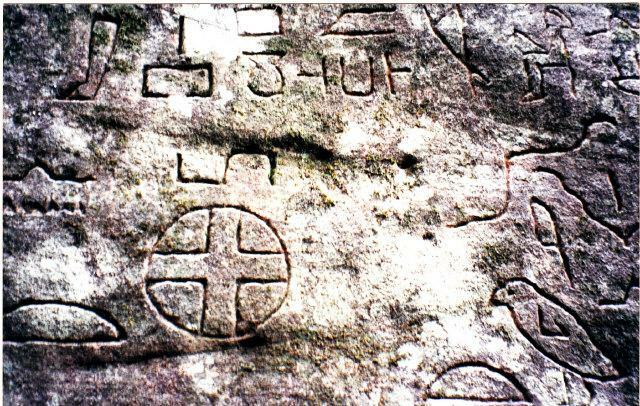 We have arrived home and well and back on the trail of the Kariong Glyphs, sometimes called the Gosford Glyphs. Good News, the site containing the glyphs was purchased by the local government and is now protected! “Upstairs” has asked that we cover the progress of the unfolding story of understanding the Kariong Glyphs. Due our travels, experience and understanding, it emerges that there are two sets of hieroglyphs reflecting two different important journeys from Ancient Egypt to Australia. 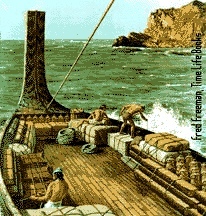 We have had much help from translators and researchers (and there is much more research needed), and material has been discovered which exposes the travels of Phoenicians from the Mediterranean to Australia’s shores, then called the Dreamtime. There were royal princes, one of whom had died from snake bite in Australia and had to be returned to the Royal Tomb of Giza. “Upstairs”, in the person of Alcheringa (who has given channellings at Kariong) and more lately Jalarm of the Mystery School, have helped us piece together the puzzle of two missions with two princes, both of whom had a club foot. In this article we honour the work of many researchers at Kariong. On 27 June 2015 the NSW Government fulfilled an important commitment to include Bambara land (where the Kariong Glyphs are) into the Brisbane Water National Park. This environmentally and culturally sensitive land acquisition provides more protection for many of the Aboriginal sites along the Woy Woy Road ridgeline and in the Kariong area. Brisbane Water National Park covers 12,000 hectares and includes two Aboriginal Places: The Kariong Sacred Land and Bulgandry Art Site. Thanks go to the local residents and in particular Jake Cassar. After 80 years! 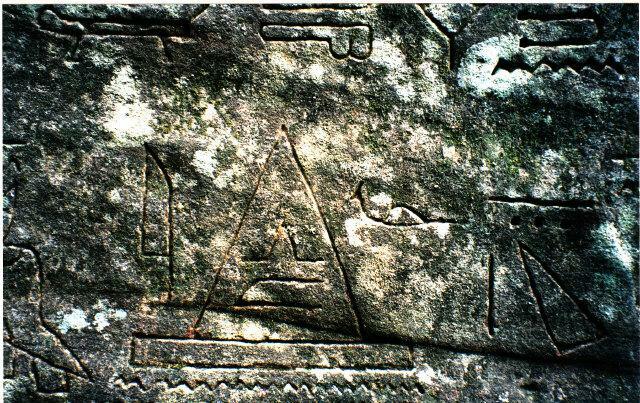 Many people have heard of the Egyptian-Like Glyphs found written on stone walls in a cave at Kariong and realising it is an ancient Burial Tomb – with no ‘mummies’ present. These are ancient glyphs that look Egyptian-like written by a number of people. Some writings are clearly older than others. They are a combination of ancient Phoenician and ancient Egyptian glyphs along with newer Egyptian Glyphs written much later. We have received information from The Oracle and spirit Mentor Alcheringa. Six months ago we were given an overview of the story by the Oracle and suggestions were given; we were asked to do a little more research. 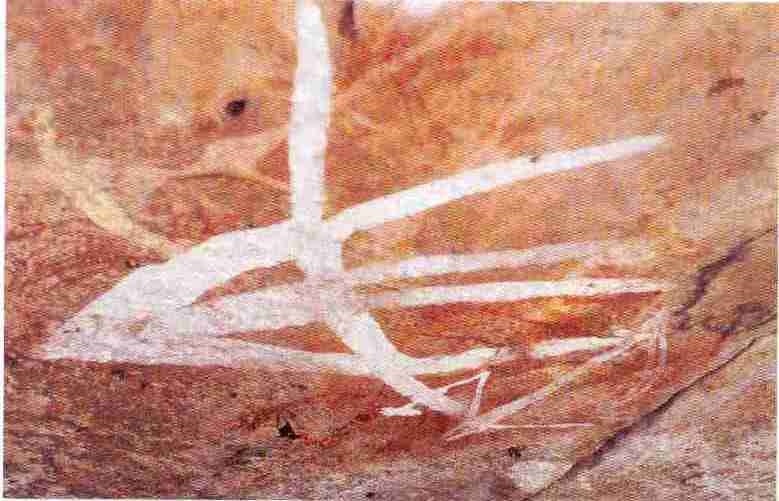 ALCHERINGA our spirit mentor had already confirmed that the site was a burial tomb and had been created 4,500 to 5,000 years ago by overseas visitors, although there had been some interference to it. Because scientists use different methods of dating time (carbon dating is not always accurate) Alcheringa does not like mentioning time … and so he says it was a long, long time ago. Alcheringa mentions that there is much knowledge and much recorded history in the area of Kariong and that it should be protected, The site at Kariong is a little like an ancient Alexandria of Egypt. With regard to the glyphs at Kariong there is a translation supplied by an Egyptologist by name of Ray Johnson in 1998 and published by Paul White – to say that there were 2 brother Princes, sons of King Khufu (Cheops, c2637-2614 BC) from the Fourth Dynasty of Egypt, who came in wooden ships to this part of Ancient Australia. One was bitten by a snake and died. Because he was a royal he had to be buried with great ceremony and so the Tomb was created. Glyphs were written to describe who he was and how he had died. Alcheringa, the spirit Creator Ancestor has advised the main reason they came to Australia was to hear more knowledge and wisdom from the clever fellas of the Australian Aborigines who they knew were the FIRST HUMANS and who know their ancestors came from the Stars. You can read more about this here. There has already been another translation of the Gosford Glyphs presented by Hans-Dieter von Senff and introduced to and also translated by Dr R M de Jonge from the Netherlands. See http://www.slideshare.net/rmdejonge/go-sford-4 . You can also download this here. Dr de Jonge has mentioned other researches (including who are involved in “proving” that ancient parts of Australia have been visited by many from overseas – well and truly before the British came to these shores. You can read about the discovery of Australia by other civilisations here. Steven and Evan Strong honour the clever fellas of Australian Aborigine tribes (they call them people of impeccable Original pedigree) and speak of many ‘secrets’ that have now been shared with Stephen and Evan, particularly about visits to Australia from other races. You can visit their website, Forgotten Origins, here: http://forgottenorigin.com. Steven and Evan Strong have recently revisited the matter of the Kariong glyphs and have written of the issues which need resolution at this site. 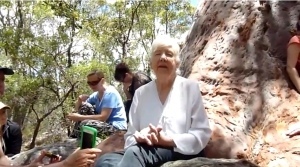 We are honouring here Aunty Beve Spiers – Darkinjung Elder of the country at Kariong, Nina Angelo her friend, and all the ‘helpers’ known as ‘The Tribe’ among them Gavin Bragg, Ryan Mullins, Andy and Sonja James van Gelder that assisted them for many years in their research. We also refer to the You Tube records taken by Sean Vanderberg and Lavinia Seaton-Smith. And the work of Lisa M. Harrison. You may view a YouTube Playlist of Egyptian Hieroglyphs and Australia and another YouTube Playlist of Australia’s Hidden History. I would also like to mention Heather and Rex Gilroy who have spent their entire lives researching ancient sites and the wealth of artefacts they have found many from Phoenicia and Ancient Egypt. Rex Gilroy has also been featured on Australian Story. You can read about the research Heather and Rex Gilroy have done on the Phoenicians and Egyptians in Australia here. They write also of their view of the Kariong site here, here and on this page. 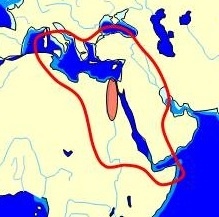 Many find it hard to imagine the ancient Phoenicians based in the Mediterranean Sea and the Egyptians based on the Red Sea could travel such a long distance on open seas in ancient times. We are advised by our mentors that there was clear entry from the Mediterranean Sea – past Alexandria, and the deep delta of the Nile into the Red Sea – then easy travel closer to coast lines of India and south East Asia, past Indonesia, past New Guinea and North of Australia and down through the Great Barrier Reef to East Coast of Australia. There is a map in Dissignac in Brittany France showing a map of Ancient Australia and Tasmania. You can read more about the Egyptian Discovery of Australia on Slideshare. We have been shown that there was a huge volcanic eruption in Thera in the Mediterranean around 1,540 BCE and it would seem a smaller one about 150 years later in 1450 BC. These caused huge tsunamis which resulted in utter devastation, where land sank into the Mediterranean Sea. Huge statues from Alexandria have been found under the sea in recent times. Water would have flooded into the Mediterranean from the Atlantic Ocean and the Indian Ocean Would have flooded into the Red Sea. Why is it referred to as the Red Sea? My suspicion is red ochre also flooded it and the red ochre coming from erupting volcanoes at a much earlier time was trapped between the two large oceans. Mighty waves of water carried masses of sand blocking the once easy entrance through the Nile Delta and is evident even now of where sand was covering the lower 3 Pyramids at Giza and in particular the SPHINX was covered in sand up to its neck. Where the landing stage leading to the front of the Temple of the SPHINX, is where we are told Osiris is buried below the water level leading underneath the Temple. This is where the Pharaohs once landed from their ceremonial barges. The Nile used to flow past that Sacred Temple and the three Great Pyramids but, the Nile river was re-directed long ago because of the tsunamis. In design, the tomb appears to have originally been intended for a private individual, not for royalty. 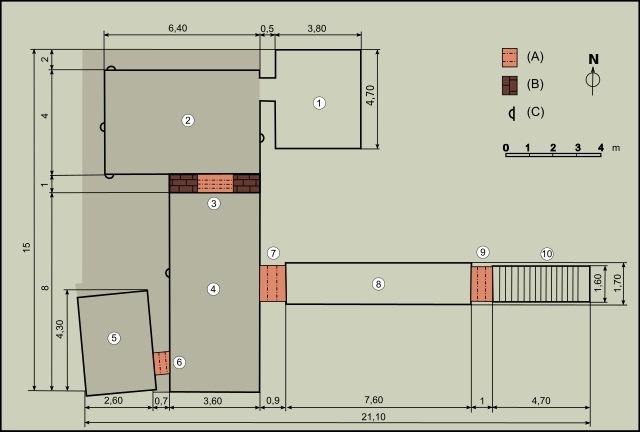 There is some evidence to suggest that the tomb was adapted for a royal occupant during its excavation. This may be supported by the fact that only the burial chamber walls were decorated, unlike royal tombs in which nearly all walls were painted with scenes from the Book of the Dead. Our Mentor Alcheringa, has advised that the Tomb in Egypt was originally prepared for the return of Prince/Lord Nefer-ti-Ru who had been buried in Kariong Australia – about 2613 BC. (4613 years ago) I then discovered through our research the above-mentioned theory for the planned tomb KV62 in the Valley of the Kings. It ended up being upgraded ready to use unexpectedly for King Tutankhamen who had died in an accident. There are several translations done of the glyphs on the walls at Kariong but it is obviously an ancient burial tomb for a Royal. Other translations say through bad weather that an Egyptian ship was overturned and sailors drowned. Some of the treasures in Tutankhamen’s tomb are noted for their apparent departure from traditional depictions of the boy king. Certain cartouches where a king’s name should appear have been altered, as if to reuse the property of a previous pharaoh – as often occurred. However, this instance may simply be the product of “updating” the artifacts to reflect the shift from Tutankhaten to Tutankhamun. Other differences are less easy to explain, such as the older, more angular facial features of the middle coffin and canopic coffinettes. The most widely accepted theory for these latter variations is that the items were originally intended for Smenkhkare, who may or may not be the mysterious KV55 mummy. This mummy, according to craniological examinations, bears a striking first-order (father-to-son, brother-to-brother) relationship to Tutankhamen. DNA or family likeness do not lie no matter how great the difference in evolution might be. I find this is an illustration that the tomb was originally being prepared for Tutankhamen’s ancestor – Prince/Lord Nefer-ti-Ru who had been interred at the Kariong Tomb since dying of a snake bite. Something like 2613 BC (or about 4613 years ago) … keep in mind that our spirit mentor Alcheringa had revealed that the burial chamber (at Kariong) was from 4,500 to 5000 years ago. We were told by Alcheringa that the whole Mission for return of the Prince/Lord Nefer-ti-ru to be brought back to Egypt was coming from the influence of Amenhotep III and his wife Queen Tiye even though they had died beforehand. 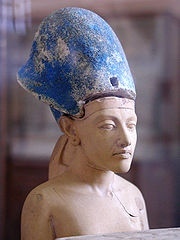 And King Tutankhamen’s father Akhenaten – all knew the story of the creation of the first humans and that was why Prince/Lord Nefer-ti-Ru and his brother Lord Djeseb had travelled to Ancient Australia with a Phoenician crew to learn more about the first humans “The Australian Aborigines” and how they knew they came from the stars. The information about the two brothers was held by story tellers of the Australian Aborigine and passed down through generations for over a thousand years. And so the message of the Prince’ death by snake bite did finally find it’s way back to the Royal Family in Egypt. There was a close bond between the Phoenicians and the Egyptians and many visits took place travelling to Australia. We are advised they did ask if they could make a settlement in Australia; but the Indigenous people asked them to remain as visitors and students. The ancient Phoenicians, using some glyphs, later adopted by the ancient Egyptians, left an amateurish transcript on stone walls of what had happened at the Tomb at Kariong. It would have been something like 1323 BC (3323 years) or 1290 years later when another Mission was sent by the Royals and Priests to bring back the body of Prince/Lord Nefer-ti-Ru to Egypt and perhaps some other Egyptian sailors who had died and were also interred there. This is when a Royal Tomb was prepared to receive the mummy of Prince Nefer-ti-Ru from the fourth dynasty, into the Valley of the Kings. The Expedition was carrying the young King Tutankhamen – this was something like 1290 years later – who was sent on a kind of ‘sabbatical leave’ to allow him to be part of the sacred Mission. As a Royal he was considered the Ruler of the expedition. Unfortunately the ships and crew ran into a very dangerous storm while carrying the ancient bodies from the tomb at Kariong back to Egypt.. The young King Tutankhamun was killed by a small sail mast from the ship hitting him in his chest. It was an extraordinary co-incidence unless you can accept that existence of past lives. 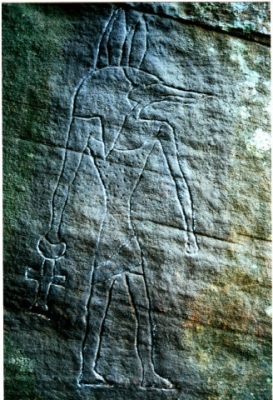 The proper Egyptian scribes had already written the past story in newer Egyptian Glyphs on the walls of the tomb at Kariong. Alcheringa tells us that King Tutankhamun was the reincarnation of Prince Nefer-ti-ru and that they both had a club foot. When King Tut’s Tomb now in Egypt was finally found in the valley of the Kings, there were Golden Boomerangs, animals that only come from Australia and Gold that is said to have come from Australia. Which could have made his funeral mask etc. This I have only heard from several sources and have not been able to reference. Although there are a number of boomerangs in the Nubian Museum Aswan. It is interesting that there is a rock drawing in Kariong showing a well endowed Aboriginal God named Daramulum across his middle that Steve Strong has been advised is a belt. 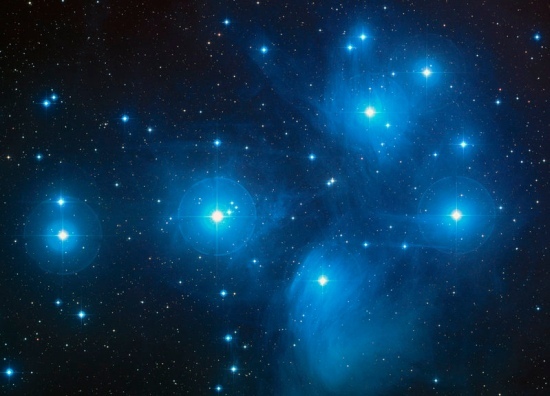 – perhaps representing the Orion Belt from the stars. In the other hand of Daramulum is a boomerang – but could it represent ‘past life’ or reincarnation – meaning the first Egyptian Prince who died was going to return? 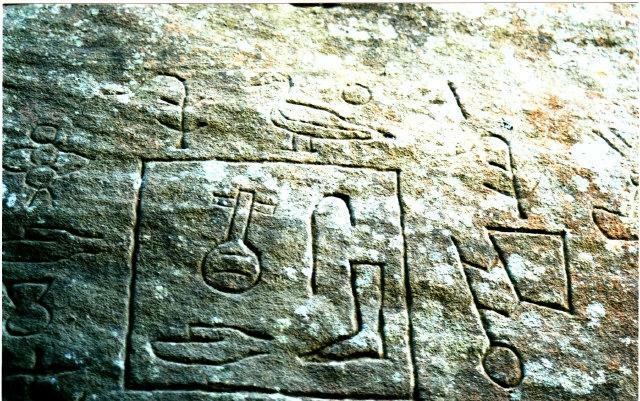 The rock drawing also shows the God with a club foot.. More understanding is needed here. 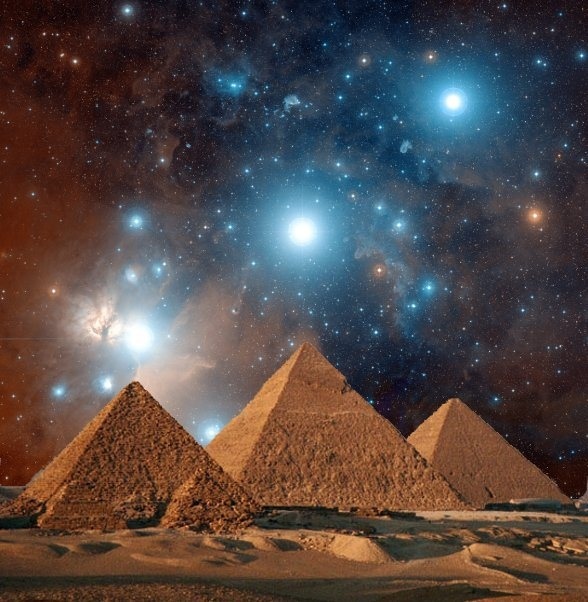 Based in Egypt, the Khemit School of Ancient Mysticism is focused on the implications of the evidence left behind for us to discover by the indigenous and the ancients of Egypt. 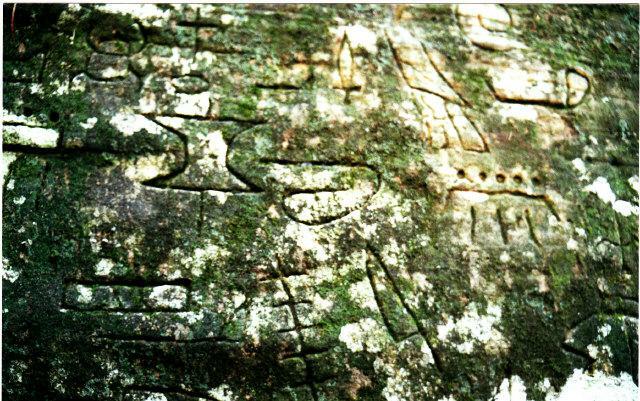 They have visited the Kariong Site in the Brisbane Waters National Park and examined the ancient hieroglyphs found there. 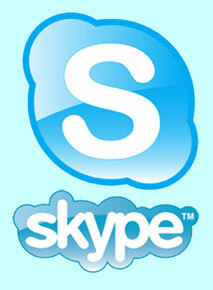 You can view three videos detailing their research and examination here.